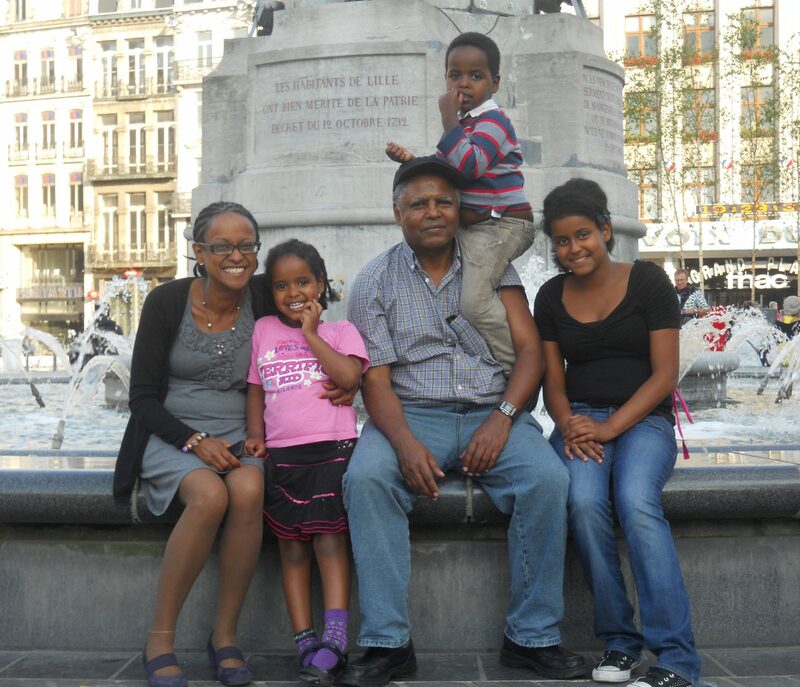 Andargachew “Andy” Tsege, UK citizen and father of three from London, was abducted under the orders of the Ethiopian authorities on 23 June 2014. He has remained in prison on death row in Ethiopia ever since. 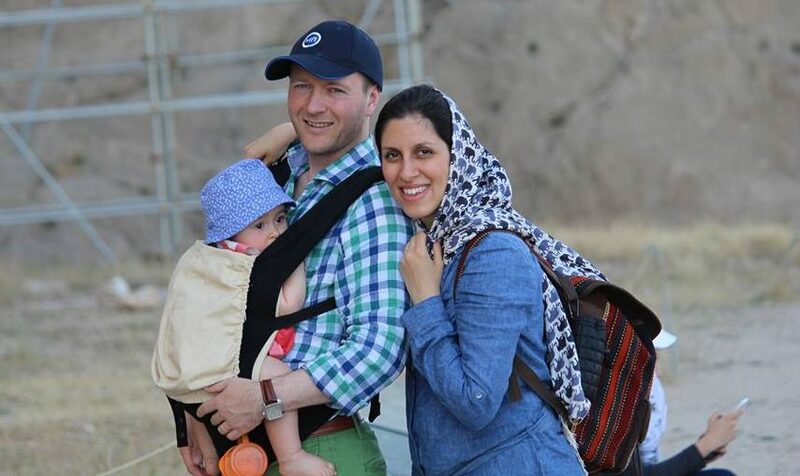 Nazanin is a British-Iranian charity worker who has been arbitrarily detained in Iran since she was arrested on 3 April 2016. She remains in prison on unspecified charges, separated from her now three-year-old daughter and her husband. This case concerns serious human rights violations suffered by four journalists in The Gambia, including torture, persecution, unlawful arrest and detention. Yefri Edgar Peña Tuánama is a young transsexual who was denied urgent assistance from the Peruvian Police after being beaten by unknown assailants in a homophobic attack. She nearly died as a result. COVAW, IMLU et al. v Attorney-General of Kenya et al. Eight individuals, two male and six females, who were subjected to sexual violence during the post-election violence in Kenya in 2007/2008 are seeking justice and reparation before the High Court of Kenya. Essam Atta was an Egyptian civilian who was arbitrarily detained, tried and sentenced by a military court. He was tortured to death in prison by Egyptian authorities in 2011.